For today’s 3 4 Friday, here are some some special books to take a look at next time you are in the shop . We're very pleased to have signed copies of the latest Julian Barnes. 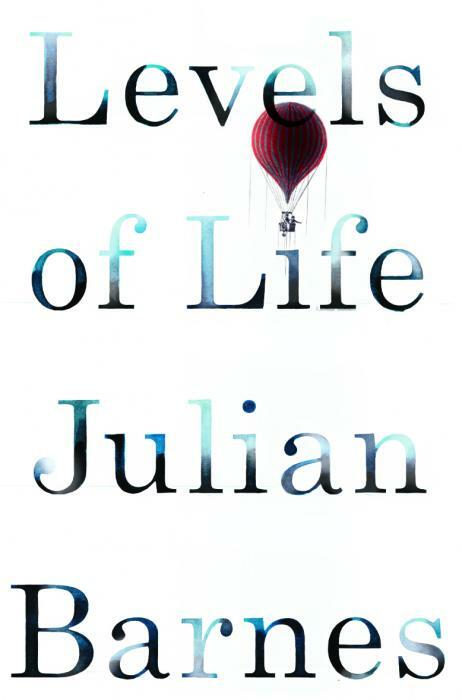 ‘Levels of Life’ is an intense – and intensely personal – story, written in part as a response to the death of Barnes’ own wife in 2008. Barnes tries to get to the very heart of love and grief, and opens his heart in the process. A deeply moving book by the Booker-prize winning author of ‘A Sense of an Ending’. Email us to reserve a signed copy at £10.99. Patrick Ness is best known for his ‘Chaos Walking’ trilogy of sci-fi novels for older children and for his Carnegie Medal winning ‘A Monster Calls’ about a boy dealing with his mother’s cancer. 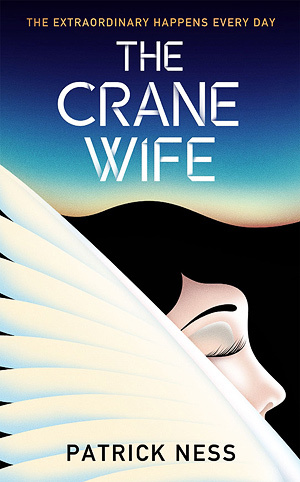 He has an adult novel now out ‘The Crane Wife’, a beautiful tale of life-changing love and forgiveness, with elements of fantasy and fairytale woven in. 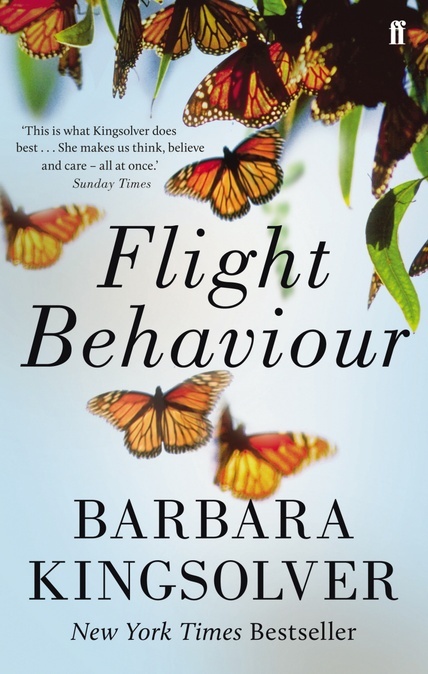 Finally in Barbara Kingsolver’s ‘Flight Behaviour’ Dellarobia Turnbow thinks she has seen a miracle. Her life is soon part of a media circus and scientists with reputations to make clamouring for the story. She was witness to the unexpected migration of the monarch butterfly, but why has it suddenly become erratic? Dellarobia ekes out a living in the Bible Belt – a life dependent on the seasons and where unpredictable and unreliable seasons are already making her precarious existence more perilous and leaving her son with no future. The explanation is there for everyone to see, but still everyone seems to grapple with the evidence.